The lowest price of Redmi Note 4 (Black 64 GB) ( 4 GB RAM ) is at Amazon where is it is for INR 8749. 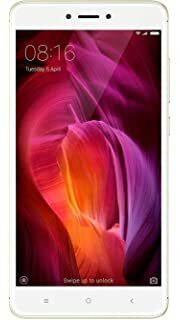 This price is INR 2250 lower than the other price for the product. The prices for the product change across variants. The price for Redmi Note 4 (Black 64 GB) ( 4 GB RAM ) is valid across Bangalore, Hyderabad, Chennai, Mumbai, Delhi, Pune and Kolkata. The Redmi Note 4 (Black 64 GB) ( 4 GB RAM ) is available at best price of INR 8749 on Amazon. My review in abbreviation! 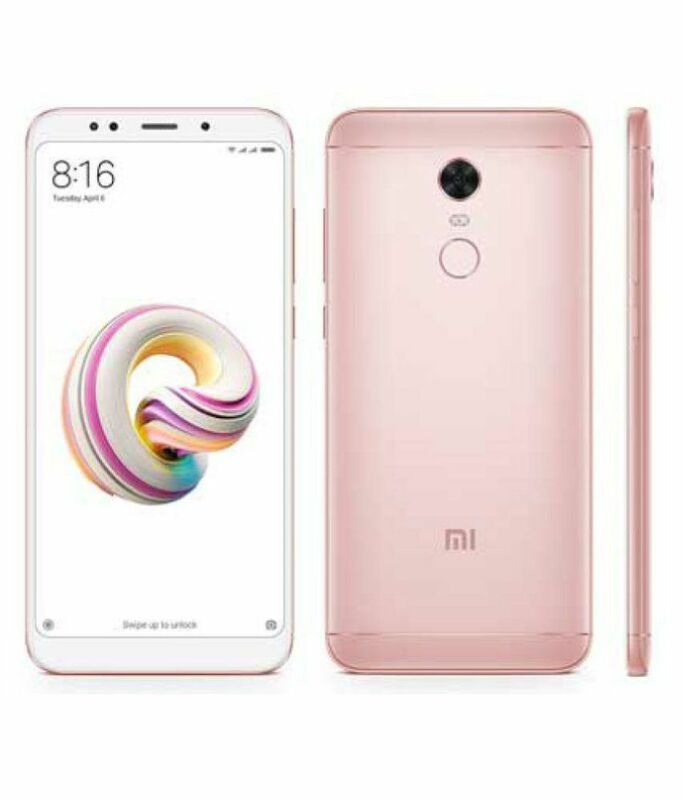 R - Raging Speed E - Excellent Performance D - Dynamic Display M - Metal Build I - Incredibe Battery Life N - Noteworthy O - Outstanding T - Top Notch specs E - Ergonomical 4 - Fabulous, Fantastic, Furious and Futuristic! Worth every single penny! Excellent Phone in this Price. 1. Battery Life Excellent. 2. Camera quality is Good. 3. Processor lightning Fast. 4. Screen Quality is Excellent. 5. 64 GB and 4 GB Combination is perfect. Just go for it. If you need only camera phone than don't go. But if you need all-round than go for it. You can't get better combination in this Price at this Time. I write this Review after 10 Days.